People sometimes wonder if the Earth is ever going to open up and swallow humanity whole. Now, that may never happen, but pieces of the planet will definitely kill us. Believe it or not, there are actually rocks and minerals in this world that are quite deadly and can kill human beings, or whatever else comes into contact (or even close to) them. Sometimes toxic and deadly minerals may crystallize within rocks, presenting truly dangerous and deceptive beauties that some people would love to pick up and collect. Here are ten rocks and minerals that are actually quite deadly, we just didn’t know it. Coloradoite was only recently discovered in magma veins. The mineral is mostly made of mercury telluride, which is an extremely toxic and rare metal when the two combine into one, making it doubly toxic to anyone handling it. 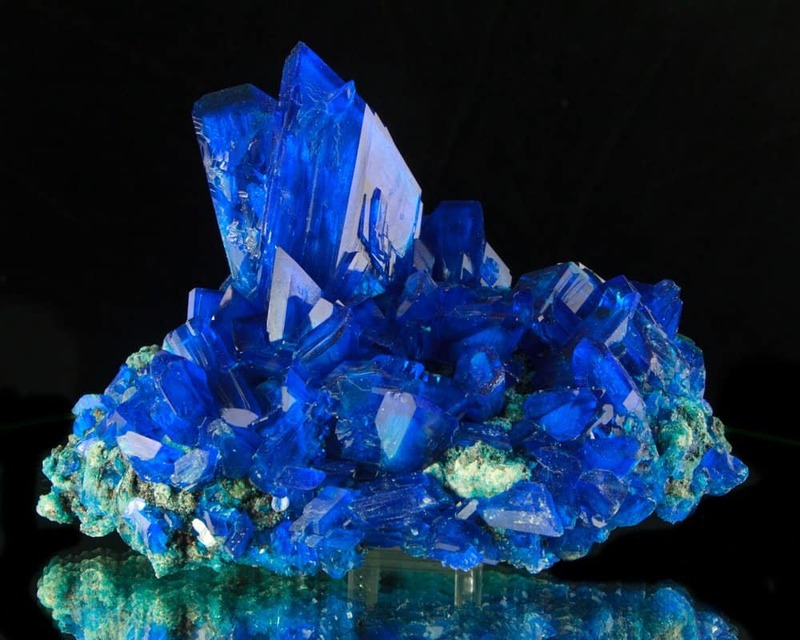 Chalcanthite is an impressive blue crystal made mostly of copper, but it does combine with sulfur and a few other elements, including water. 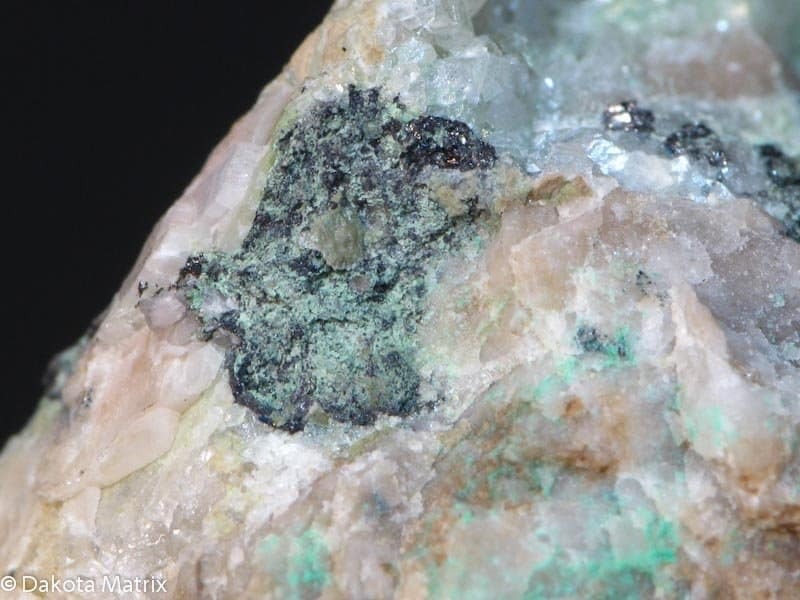 Once you touch this mineral, the copper seeps into your skin, which can be fatal at high doses. 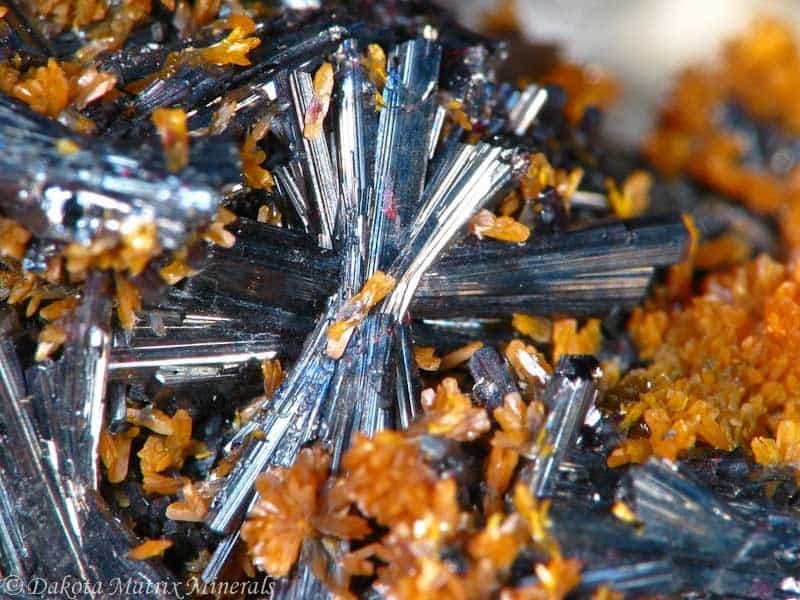 Hutchinsonite is made of thallium, arsenic, and lead — a rare concoction that is highly toxic. Hair loss, serious illness, and death can be caused by simply touching the rock. 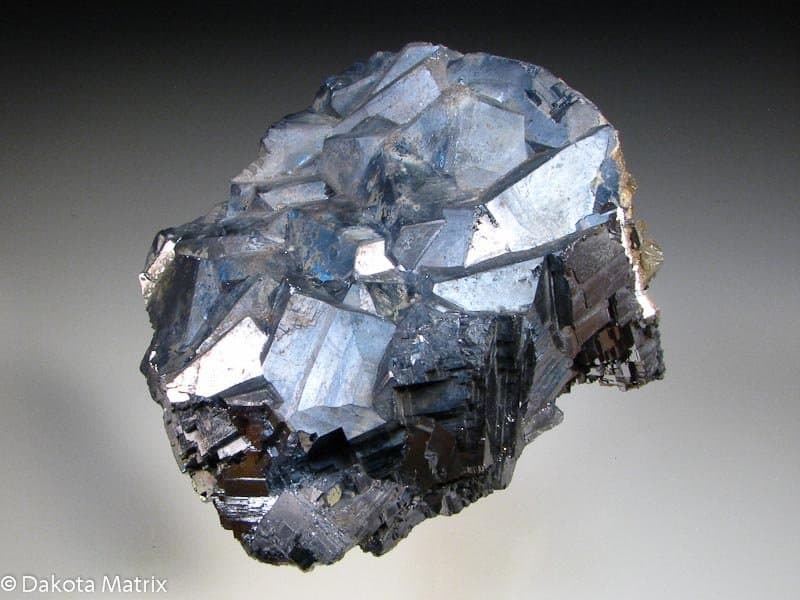 Galena is positively beautiful ore that has a bright blue coloring. The ore is made of lead, and the silver cubes embedded are a bit off-putting. The lead combined with the sulfur react together and form a deadly poison. Asbestos is not actually a man-made product that we use in our homes. Instead, it is a horrifying mineral that is filled with toxins and will sicken victims with poison. The mineral releases thousands of small fibrous crystals that lodge themselves in the lungs, which have carcinogenic effects and scar the lungs. 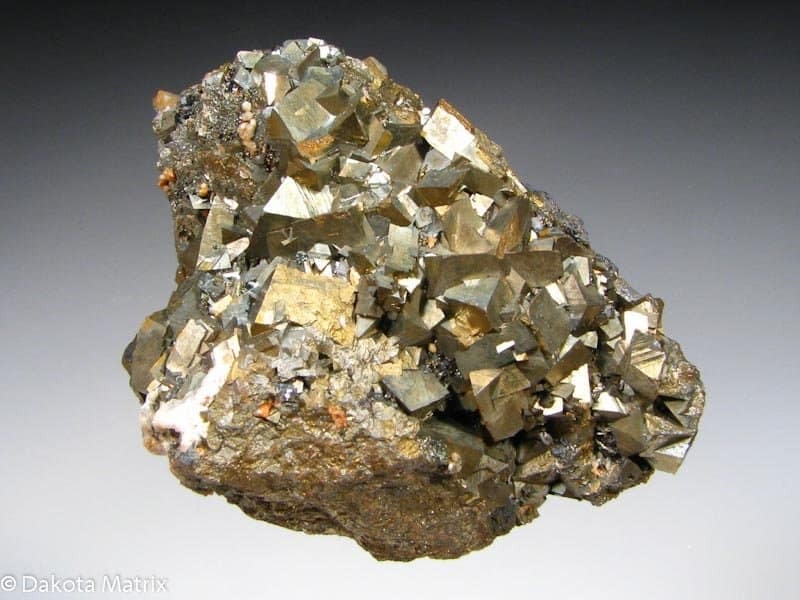 Arsenopyrite is known as fool’s gold, but those who mistake it for gold could be in for a surprise. Those who foolishly handle the mineral and then use those same hands to eat, for instance, will find themselves poisoned with arsenic. 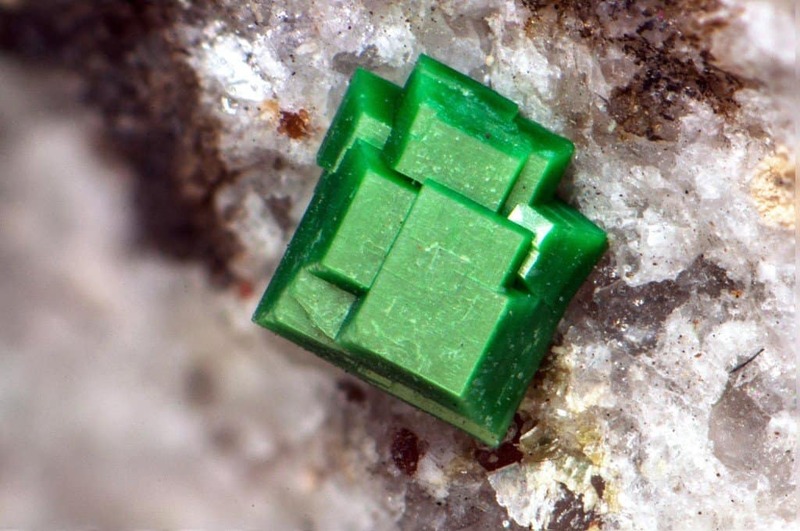 While Torbernite may look rather nice, don’t let its appearance fool you. 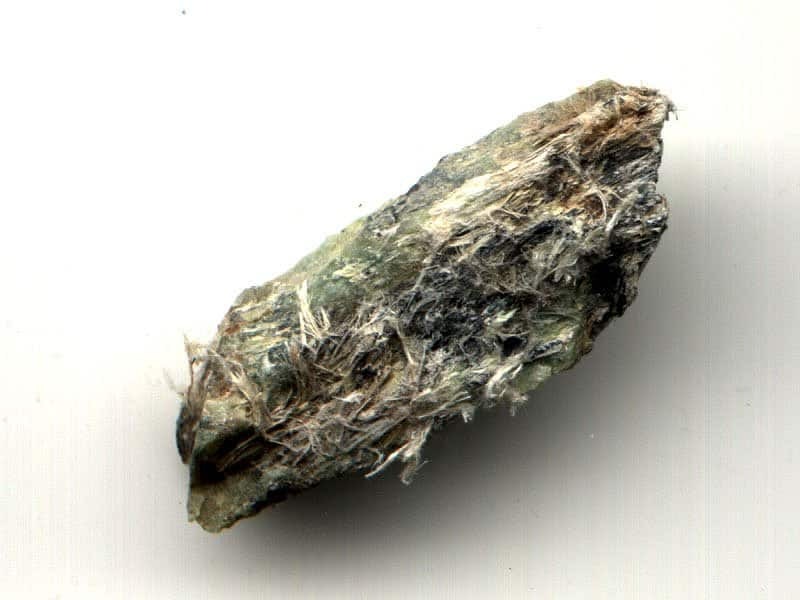 This mineral is composed of uranium; the same substance that is highly radioactive. And if the uranium doesn’t kill you first, a lethal radon gas that’ll cause lung cancer will. 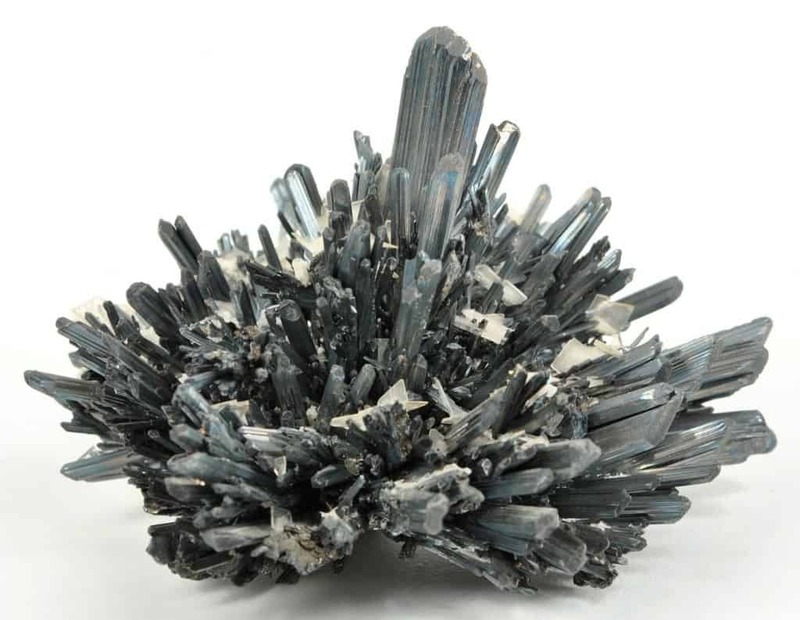 Stibnite is sulfide, but appears similar to silver. The metallic crystals are highly unstable, and the crystals are laced with poison. To avoid said poisoning, anyone handling the mineral needs to be incredibly careful. 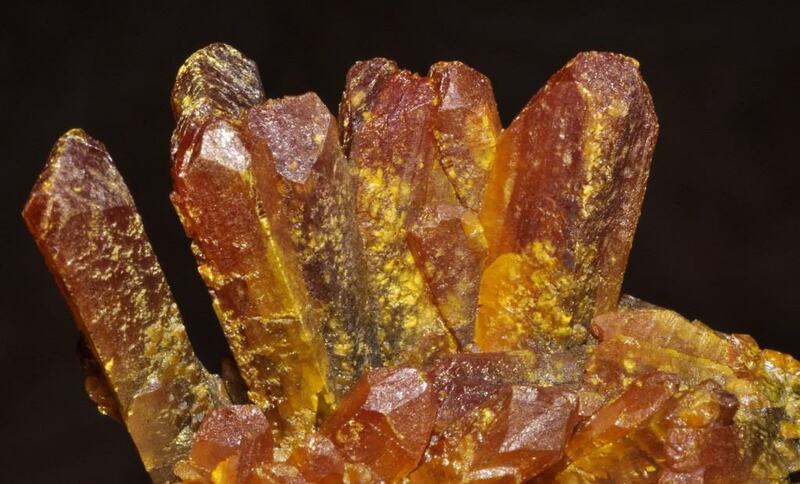 Orpiment is made of arsenic and sulfur combined, which makes it all that more dangerous. The colors are amazing, but the neurotoxin has terrifying ends. Those who come in contact with the dangerous powder presented by the mineral can die. 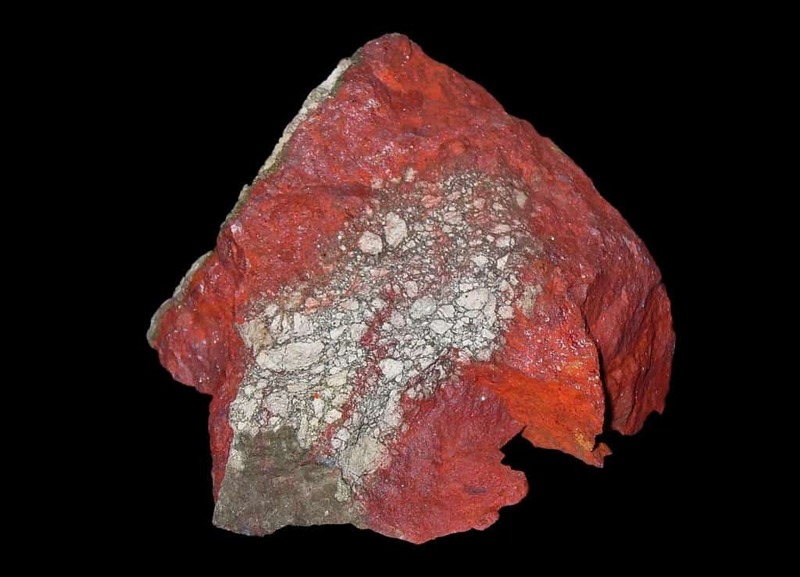 Cinnabar is known as the most toxic mineral in the entire world. The name means dragon’s blood, and is the main ore for mercury. The ore can cause tremors, loss of any sensation in the body, and even death.